Compressed Air systems accumulate a large amount of condensate or water due to the Compression of Air by the Compressor. 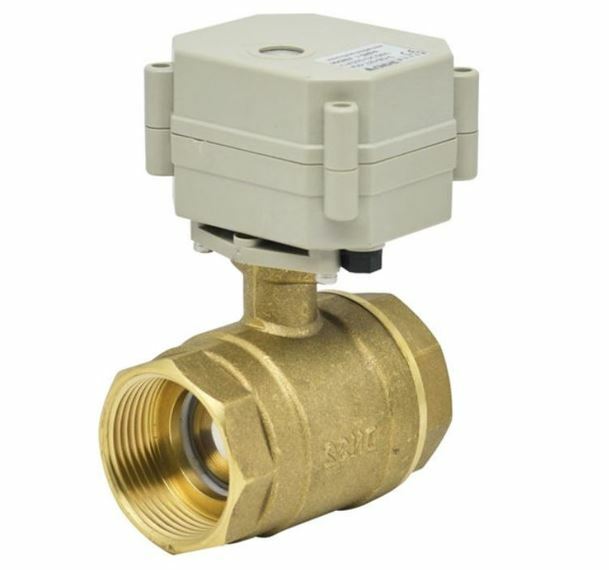 This condensate and water can be a cause of many Solenoid Valve and Equipment Malfunctions. 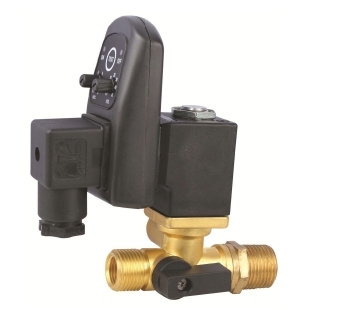 Automatic Electric Timer Drain Valves fitted at specific Locations in an Compressed Air Line or on a Compressor Tank will drain condensate on a set time interval automatically. This will reduce maintenance and manual draining of condensate or water. 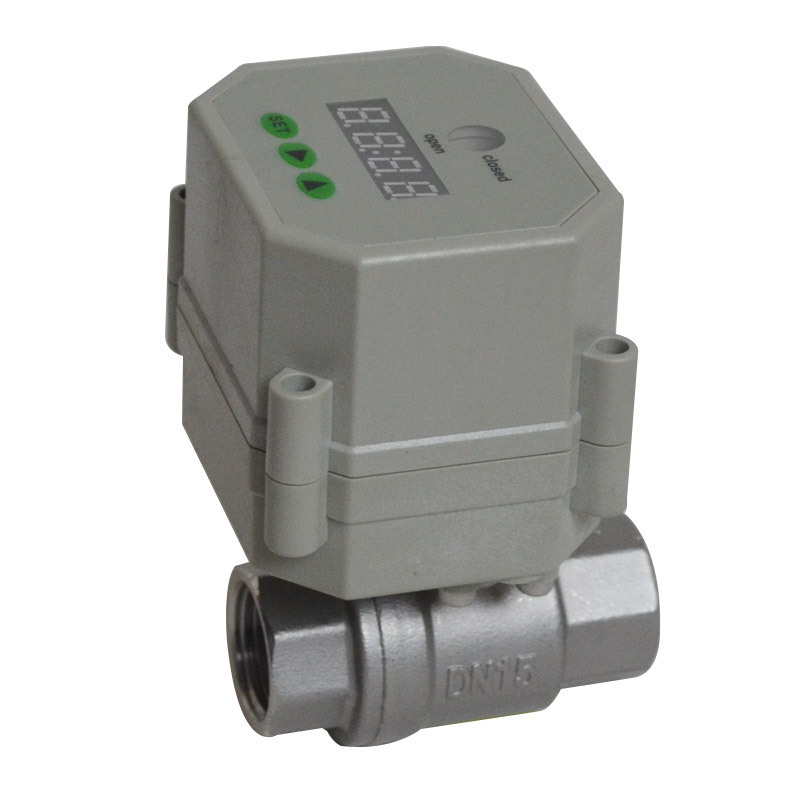 Automatic Electric Timer Solenoid drain valves work cyclicly. (ON and OFF Timer -see Below). 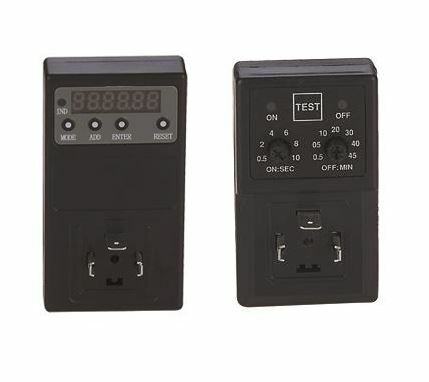 You can set the Electric timer on the Valve to open the valve for ON-PERIOD(Adjustable 0,5-10 seconds),then thereafter follows the OFF PERIOD Adjustable 0,5 to 45 Minutes. The cycle will repeat continuously/repeatedly or cyclicly. So for example: You could drain the tank every 20Minutes(OFF PERIOD) for 5 seconds (ON PERIOD). The Electric Timer unit is fitted on the Valve - Both the ON and OFF times has buttons for adjustment of the times by yourself. Turn buttons for TEC-11/TEC-22 and Program Push buttons for TEC-99.